Los Angeles’ Hollywood Bowl is occasionally home to very unique and special performances, whether its a live concert from the Muppets, a celebration of the La La Land soundtrack, or something that unexpectedly becomes even more special in retrospect, like Tom Petty’s final concert. 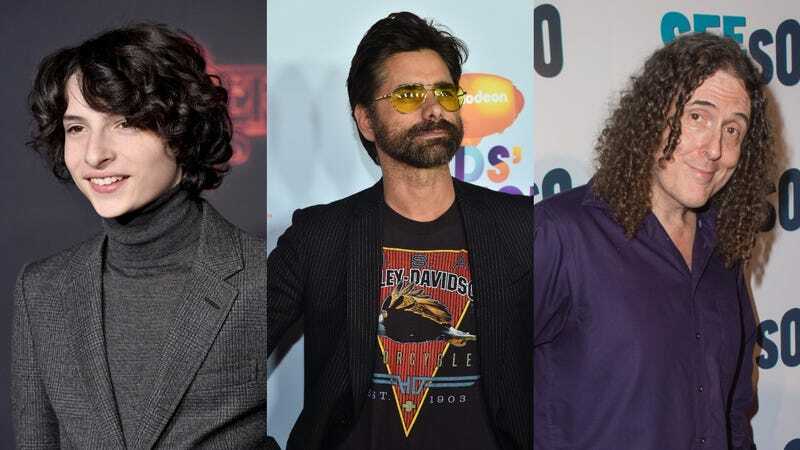 This weekend, a bunch of famous people got together to honor Willy Wonka And The Chocolate Factory, with Stranger Things’ Finn Wolfhard playing Charlie, “Weird Al” Yankovic playing the Oompa Loompas, and John Stamos playing Willy Wonka himself. Pitchfork has collected some videos from the event, which include Stamos singing “Pure Imagination,” Yankovic singing the Mike Teavee Oompa Loompa song, and Richard Kind (as Grandpa Joe) singing “Golden Ticket” with Wolfhard.